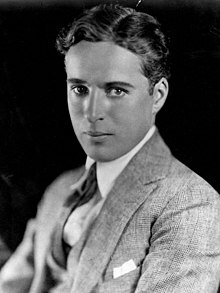 #AceBritishHistory – LONDON – April 16 – Sir Charles Spencer “Charlie” Chaplin, KBE (16 April 1889 – 25 December 1977) was an English comic actor, film-maker, and composer who rose to fame in the silent era. Chaplin became a worldwide icon through his screen persona “the Tramp” and is considered one of the most important figures in the history of the film industry. His career spanned more than 75 years, from childhood in the Victorian era until a year before his death at age 88, and encompassed both adulation and controversy. Charles Chaplin – (IBN) – They foiled plots and cracked Nazi codes, but Britain’s spies were unable to solve the mystery of Charlie Chaplin’s birth. 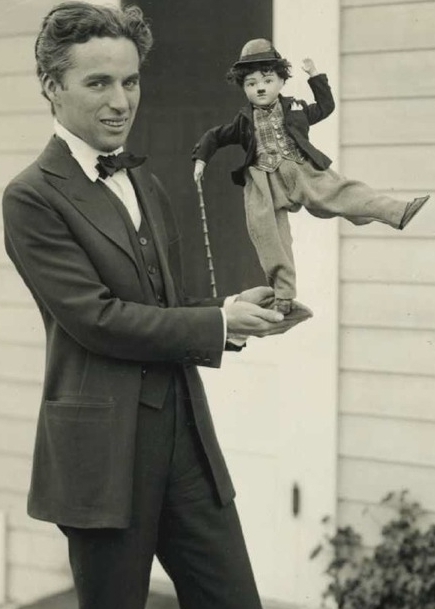 Although the entertainer is celebrated as one of London’s most famous sons, declassified files reveal that Britain’s MI5 domestic intelligence service found no records to back up Chaplin’s claim that he was born in the city on April 16, 1889. 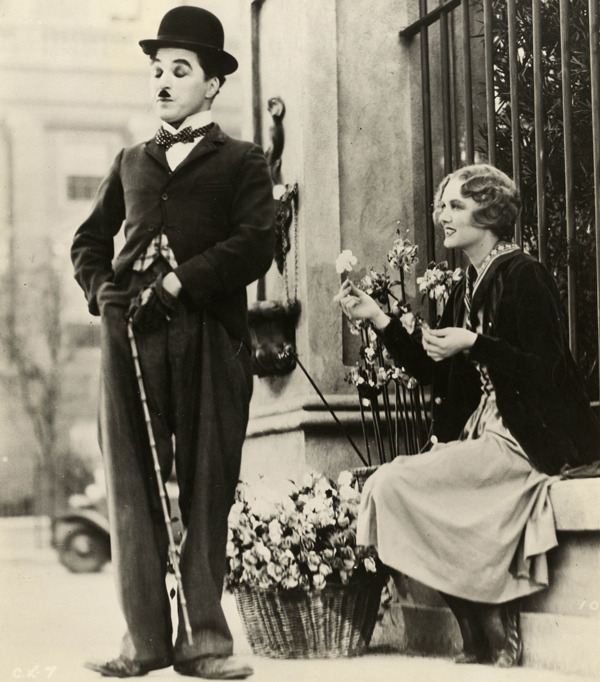 Chaplin’s life is a Dickensian rags-to-riches story. Raised in London in a family of music-hall entertainers, he moved to the United States in 1910 and became one of Hollywood’s first megastars with his shabby, bowler-hatted every-man persona, the Little Tramp. He was a box office sensation in movies such as ‘The Gold Rush,’ ‘City Lights’ and ‘The Kid,’ but his left-wing friends and activities alarmed the FBI, which began tracking the actor in the early 1920’s. He was married four times, twice to 16-year-old girls. ← The die that struck Britain’s first coins?